This is a small dark and rather hairless bee. 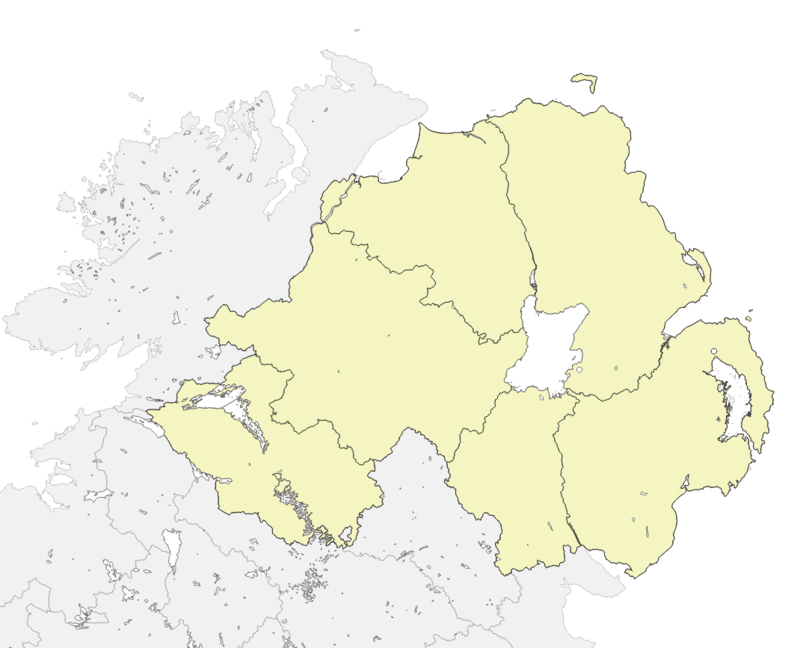 It has been recorded from just one site in Northern Ireland. A small species of solitary bee with an elongate body typical of this genus. The body is dark with metallic reflections and a sparse covering of pale hairs. The legs are orange-brown. There are several very similar-looking bees so identification is not possible in the field. The adult flight season is long April to September. The nests are built in the ground. Adults forage from a wide variety of flowers but it mainly favours yellow composites. This is one of 11 species of Lasioglossum bees on the Irish list. They are all similar in appearance and identification of the individual species requires close examination and expert knowledge. This is an unobtrusive species of bee. The females do not nest together and they forage from a number of plant species. Areas of bare, well-drained soils close to flower-rich habitats should be searched for nests. This is where the adults will be most active. Foraging bees will be seen on flowers but only in warm and sunny conditions. The habits of this species in Ireland are not well understood and nor are the threats and causes of its decline. It has been recorded from a variety of habitats and like many other species of Irish bee, it is likely to have declined with the loss of areas of permanent flower-rich habitat.